One of my tasks at the bakery each morning is peeling apples. I peel between 30 and 100 apples a day depending on needs (usually closer to 30), so I think about apples a lot. One practical concern is their firmness. Sometimes the apples we get are quite firm, but others are rather soft (almost too soft to use our peeling gadget). The majority of our apples come from Chelan Washington, and usually from the same grower it seems. One question I've always asked myself in the past was "how can I be getting USA apples in spring or early summer?" After seeing a particularly ripe box or two recently, it finally hit me: these apples must have been in storage since last fall! I knew that apples could last quite a long time in storage, but almost a full year? Seems incredible, but it must be true: I can tell a fresh box of apples from one that has been in storage when peeling them. Both taste great, but it's a textural thing. Does anybody know any details about this? The apple storage facilities must be massive! 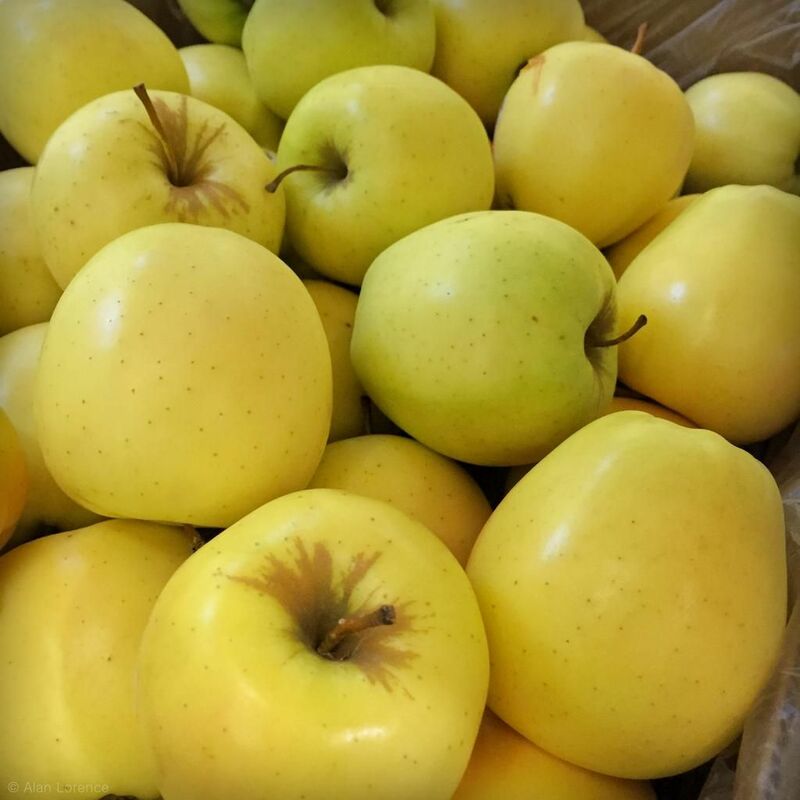 We use Golden Delicious apples in most of our apple recipes, although some use Granny Smith. Wow! That's a lot of apples. You have quite an appealing job! 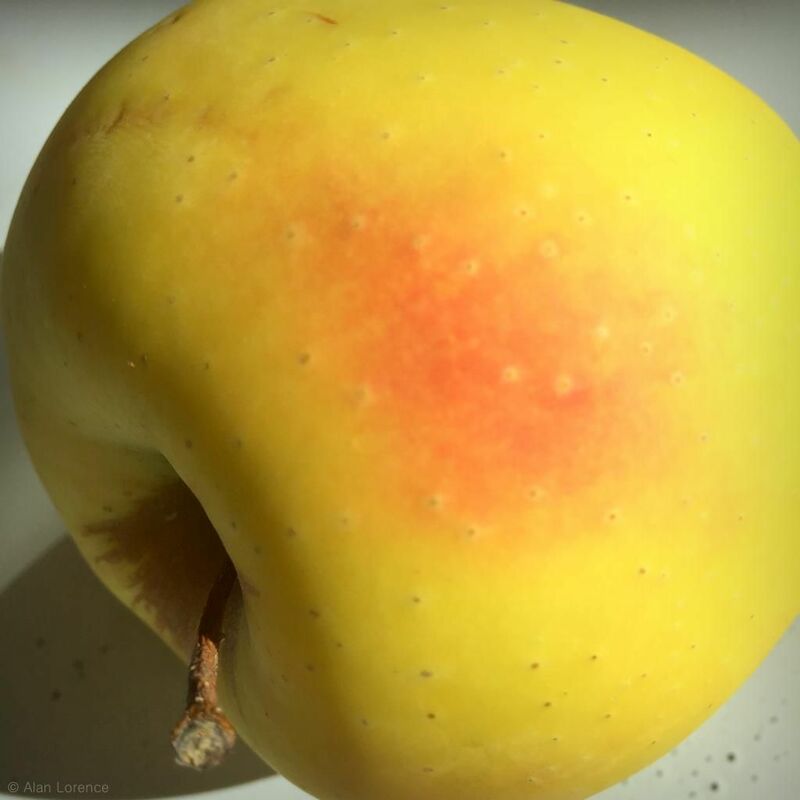 Unless one buys apples that are fresh and still have the dull waxy natural coating on them, they are usually nine to twelve months old.Better living through chemicals. During apple season, I buy and dehydrate cases of fresh apples. This is something that I've been wondering about myself. Please share what you find out. What you do use the apples for? 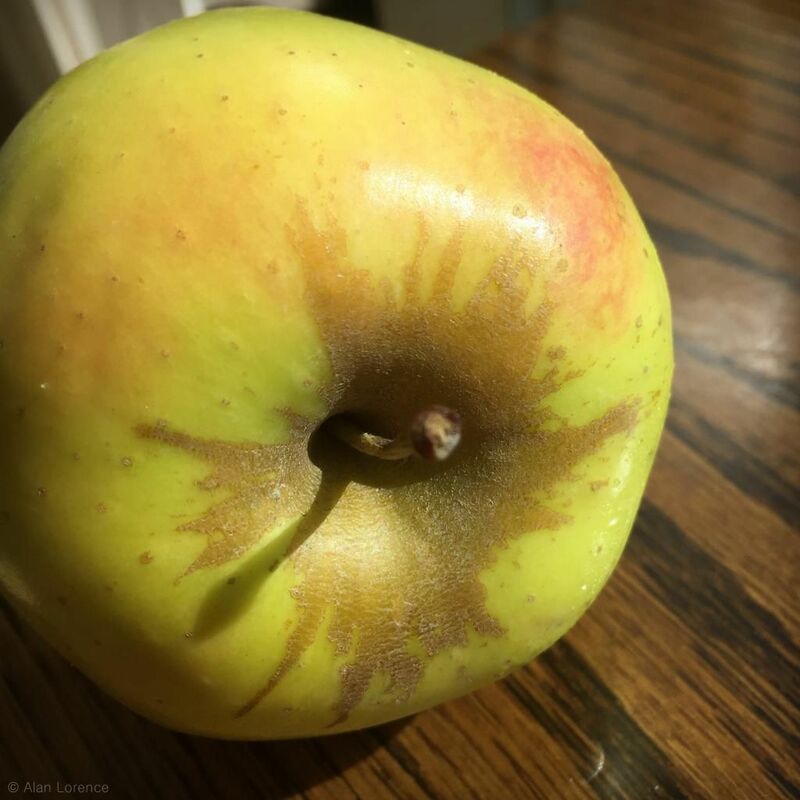 An apple strudel? Any good recipe you can share? Thanks for sharing the links Peter and GardenQueen. Interesting stuff, but I still have questions.